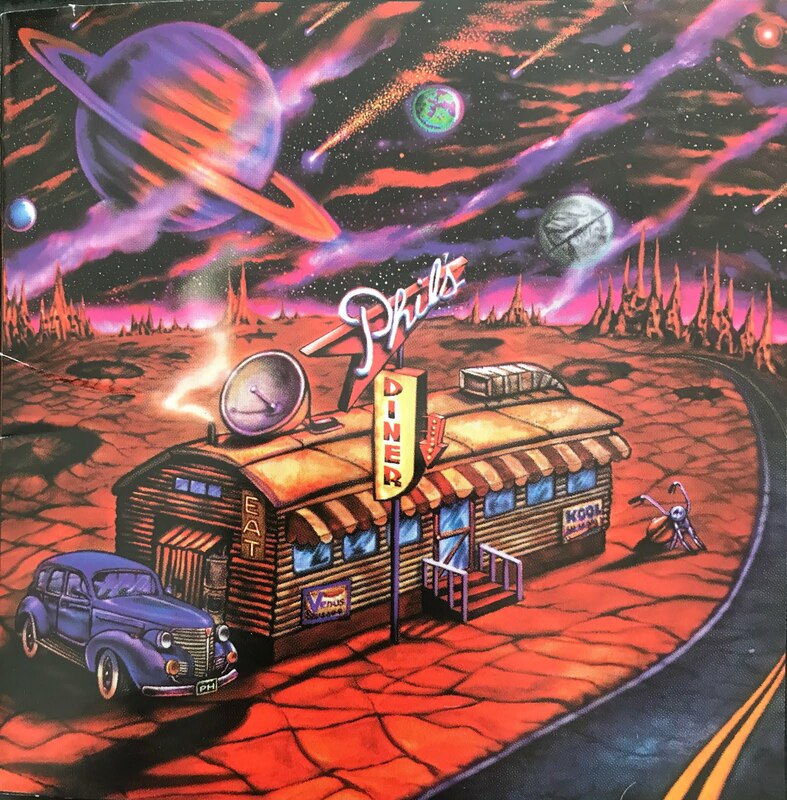 Very excited to announce that a very limited number of Phil Head's original 1999 CD, Phil's Diner, are available for sale! Phil located a total of 50 sealed copies of Phil's Diner, and is allowing me to sell them, via Elk Bugles. In honor of the 20th anniversary of this rarely seen CD, I'm offering them at $20 /each, plus $5 media mail and shipping materials (USA). Contact me for ordering and payment information. Phil was best known as the drummer of the Pueblo band, The Trolls, and the Montana psych rock group, The Frantics. This release features Phil Head - guitar and all percussion arrangements, H. Anthony Ward - guitar, Bill Griffin - bass, David Day (formerly of The Frantics and Whitehorse) - slide guitar, bass and keyboards, along with Mimi Mapes McCloy (John Cougar Mellencamp and various commercial jingles), and Heidi Blythe Bjorn - backing vocals. PLUS a CD insert booklet with song lyrics and rare pictures of Phil, and his early bands, The Cobras, The Trolls, The Frantics, and Freeway Flyer! Genre: Good-time, hard-edge rock, with a hint of southern vibes - good stuff!